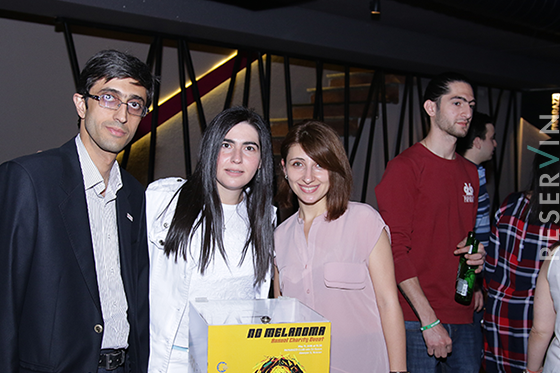 Global Shapers Hub organized No melanoma fundraising event on May 11th. It is also a No Melanoma day in the world. Reservin Armenia joined this event as an information supporter. The day event was organized, was selected as it was also a day when Bob Marley died. 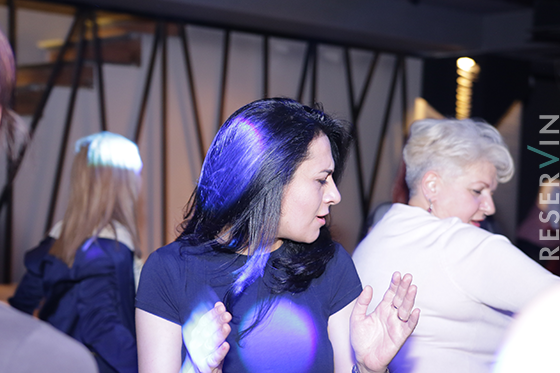 The event was held at Paparazzi Club, where DJ Guevo performed and made the atmosphere nice and warm. 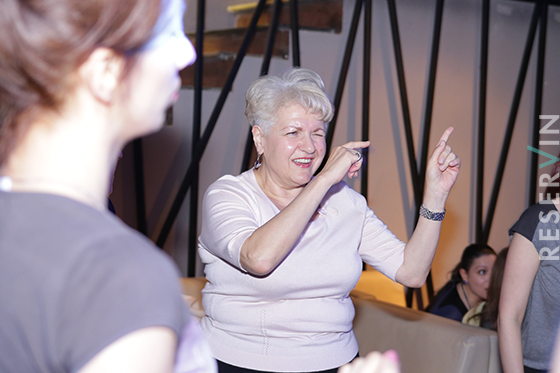 Except for enjoying their time at Paparazzi, guests also had the chance to donate money for kids who suffer melanoma. All the money raised during the event will go to kids through Fund 100 organization. 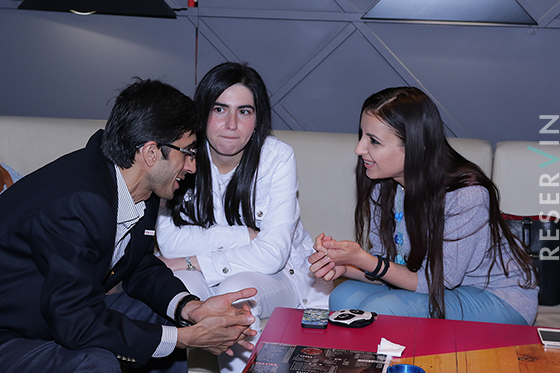 Tigran Baloyan mentioned, that the idea of the project was for people to donate 100 AMD and if 5000 people donate 100 AMD there will be a great amount of money for kids. 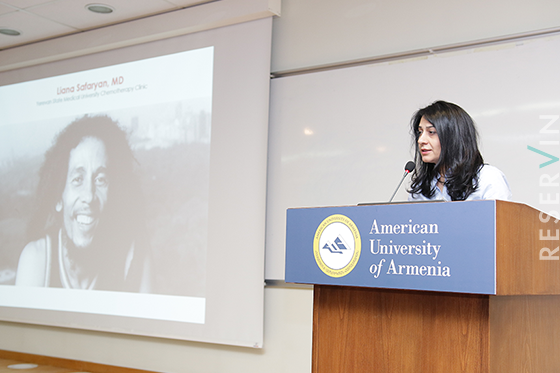 The same day an informative session and open discussion was held at American University of Armenia jointly with Graduate Student Council. During the meeting a leading expert of the field introduced the public with detailed information on skin cancer.